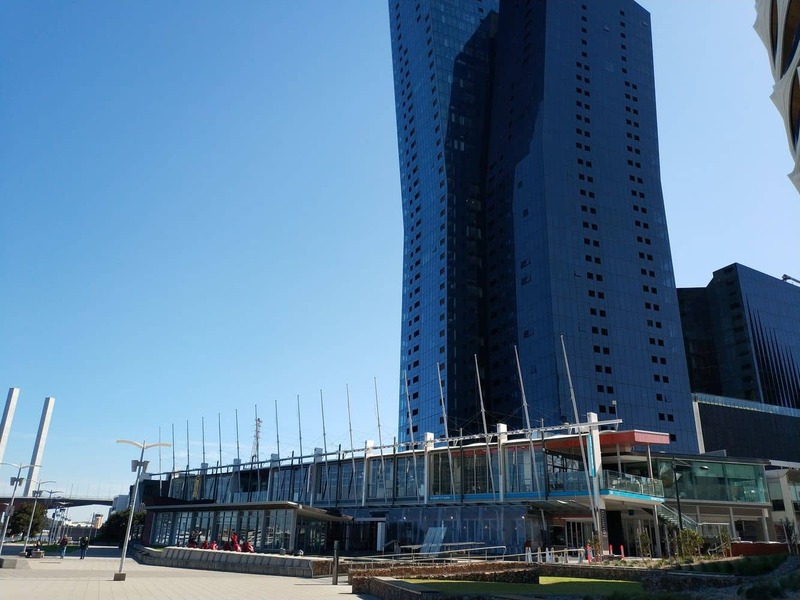 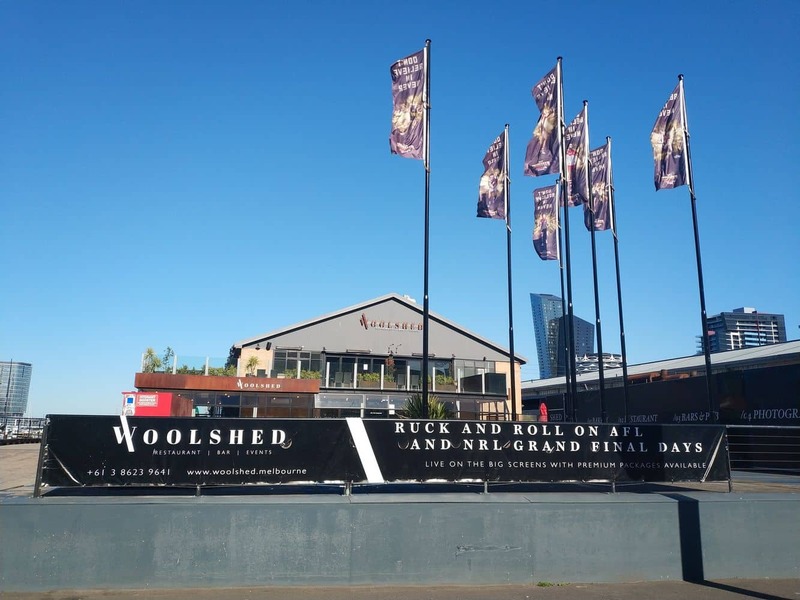 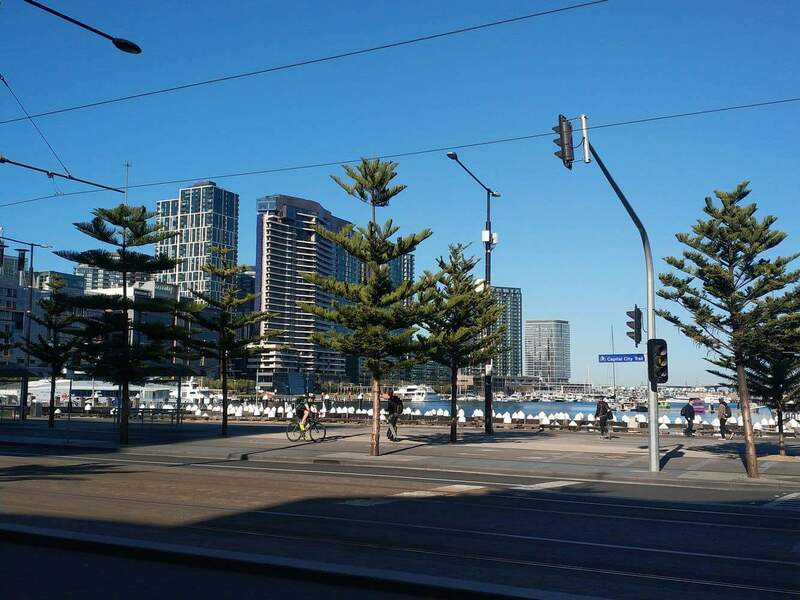 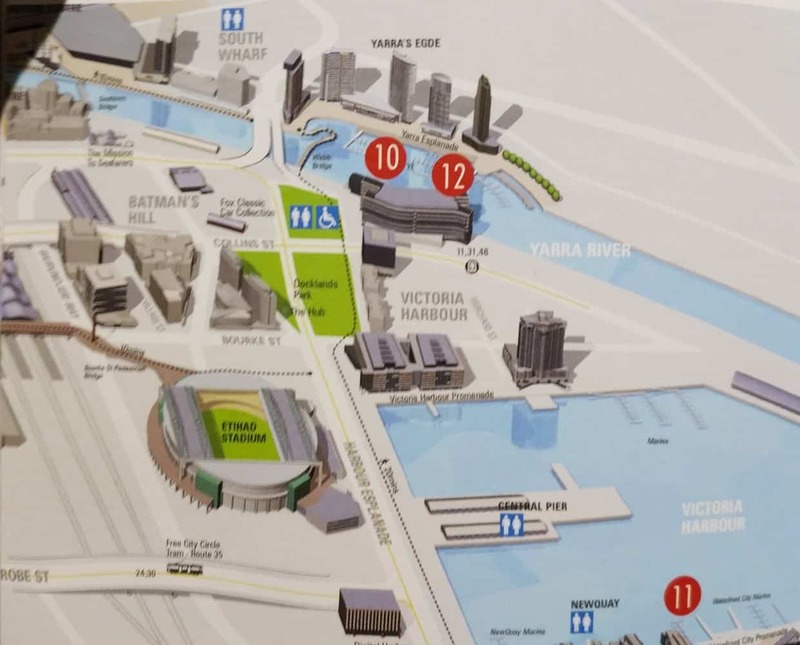 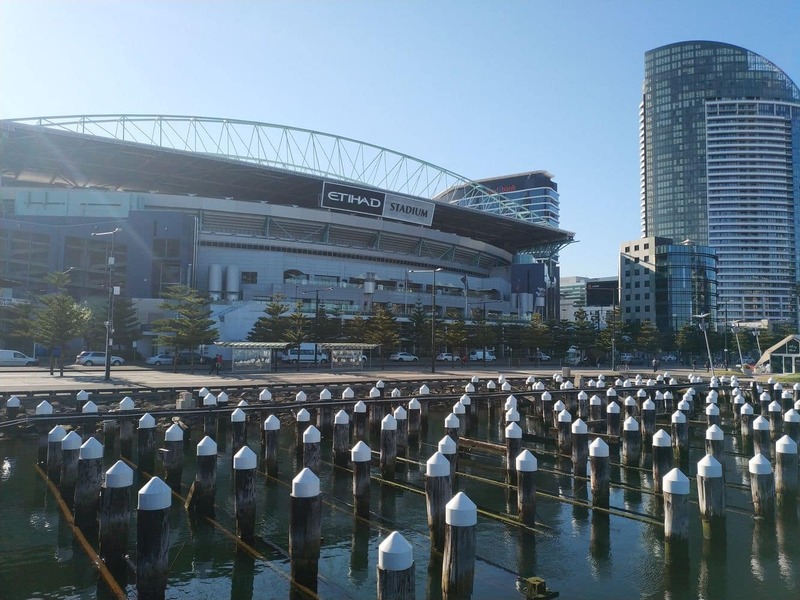 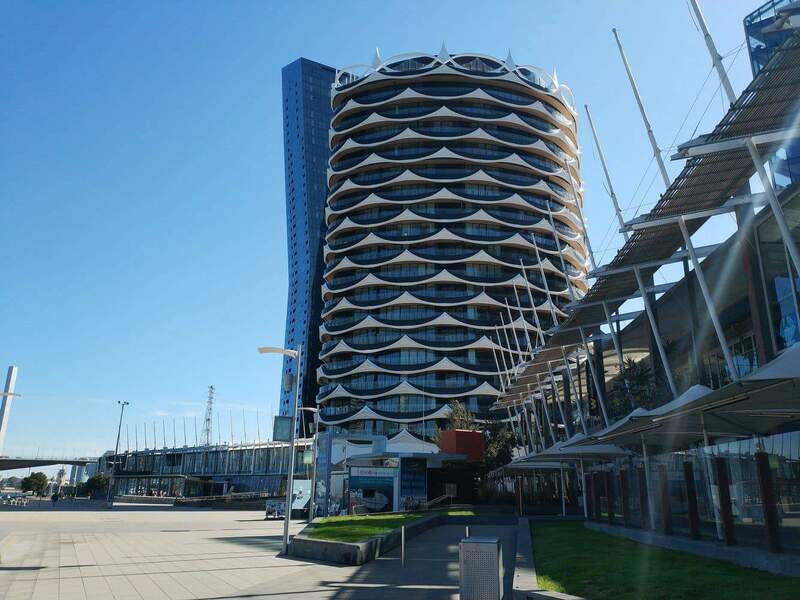 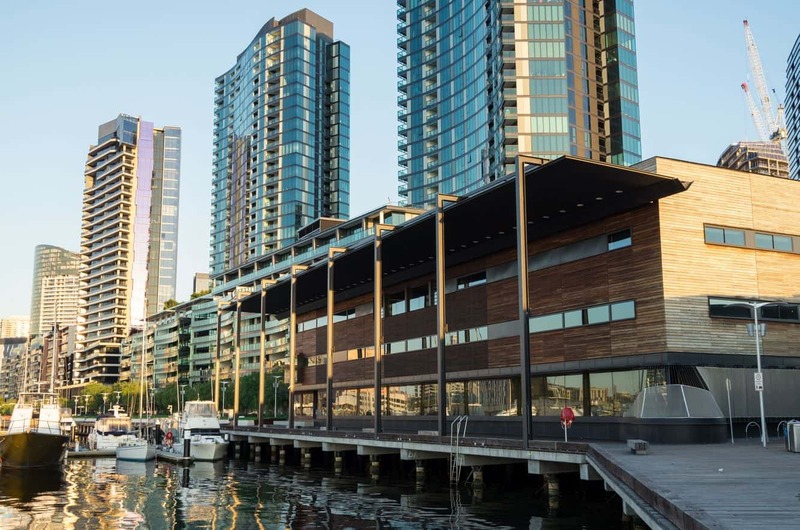 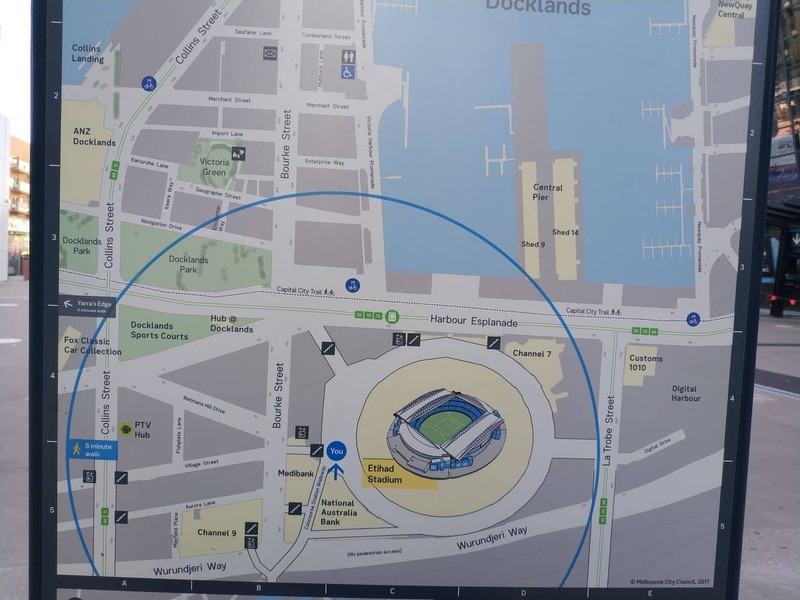 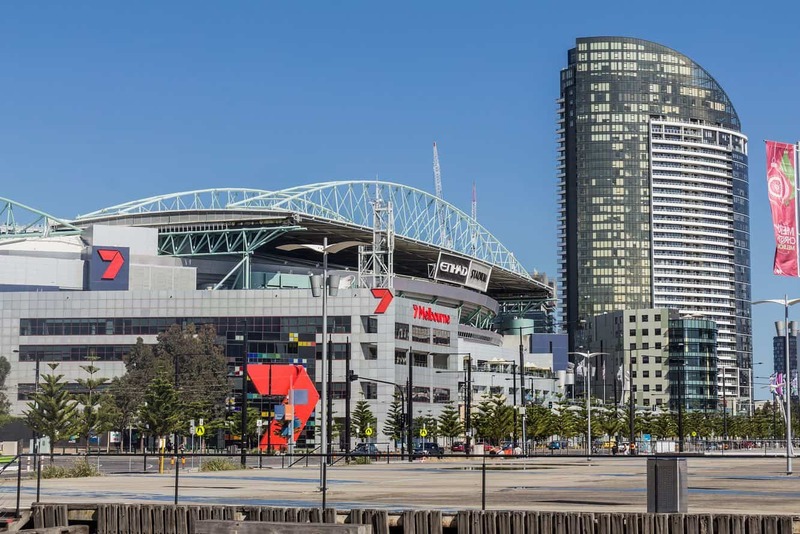 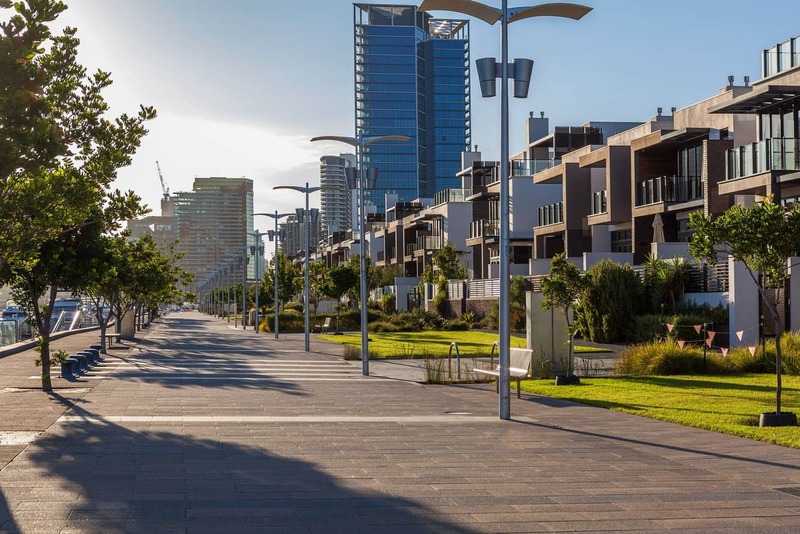 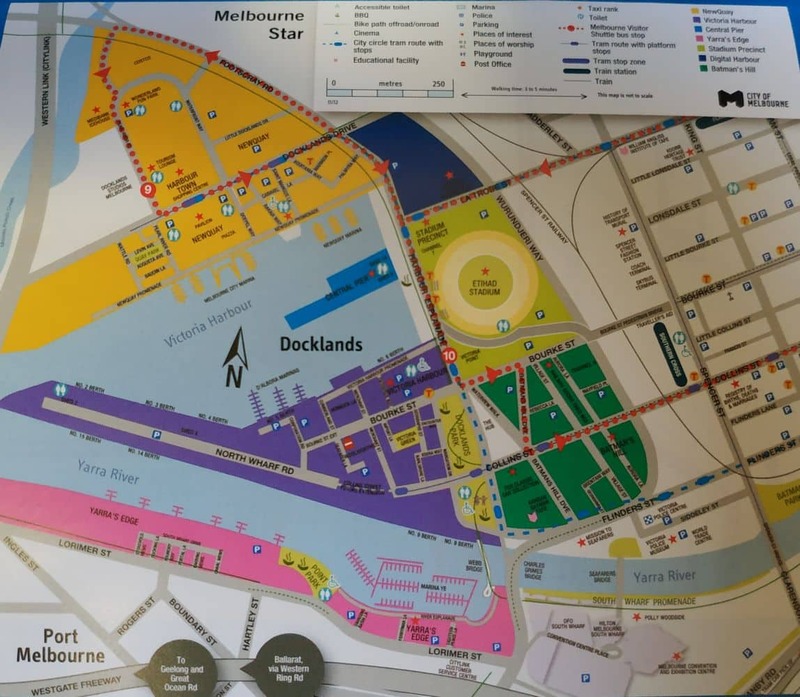 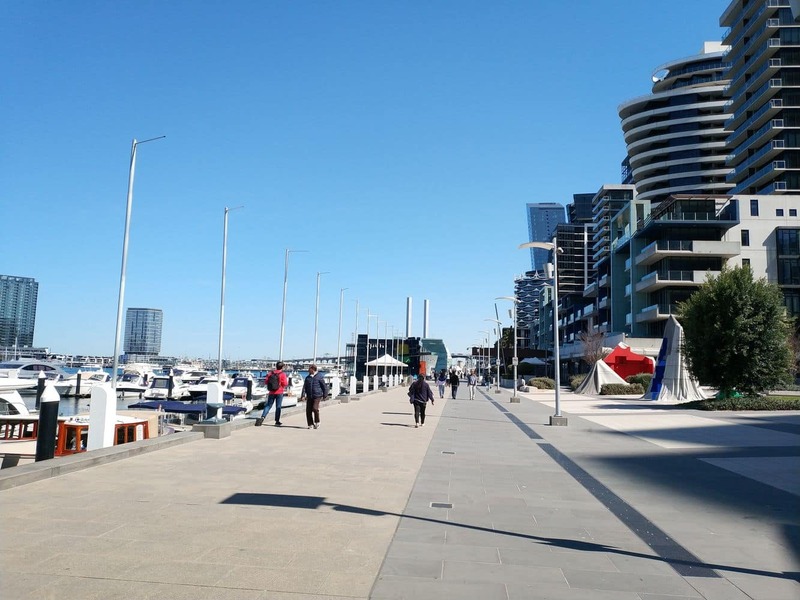 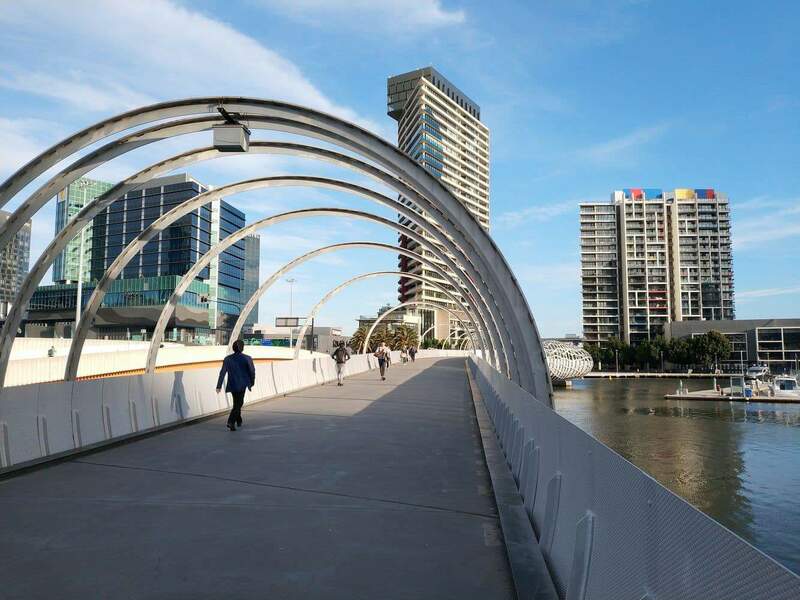 Melbourne’s own waterfront precinct of the Docklands has many options available for accommodation, dining and entertainment. 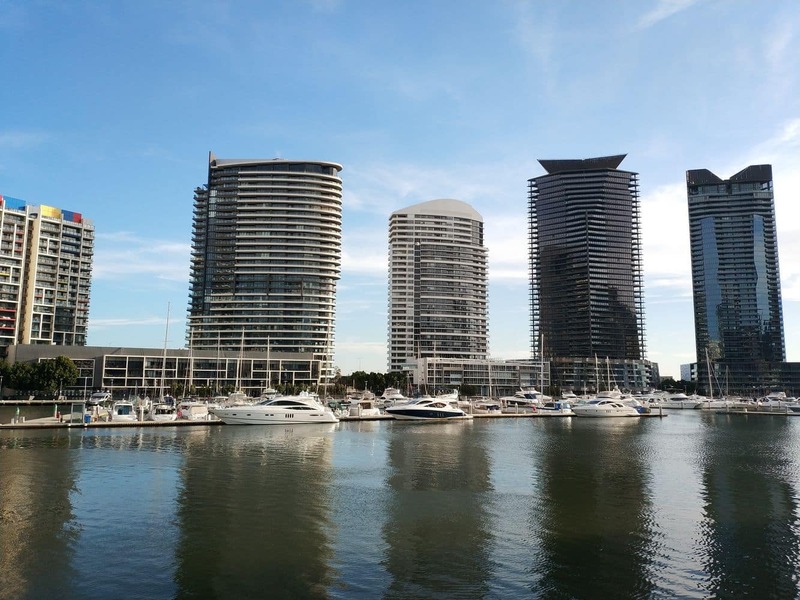 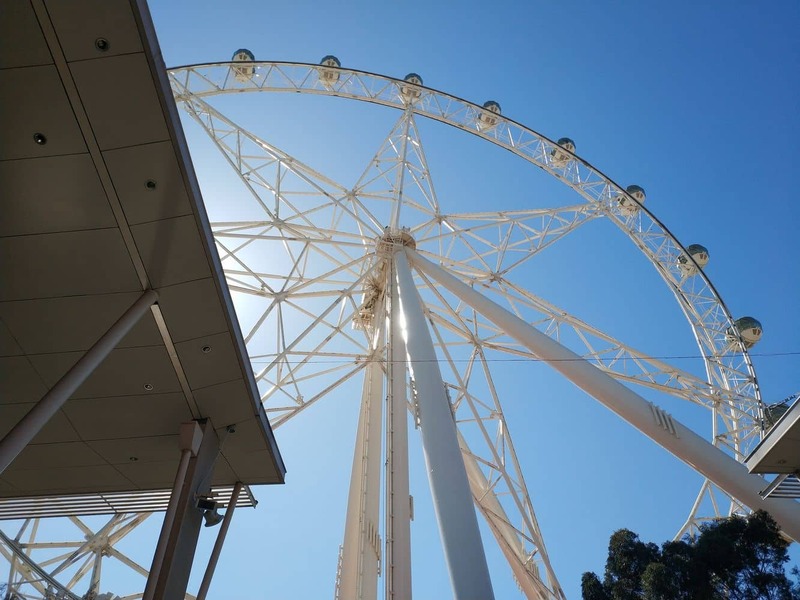 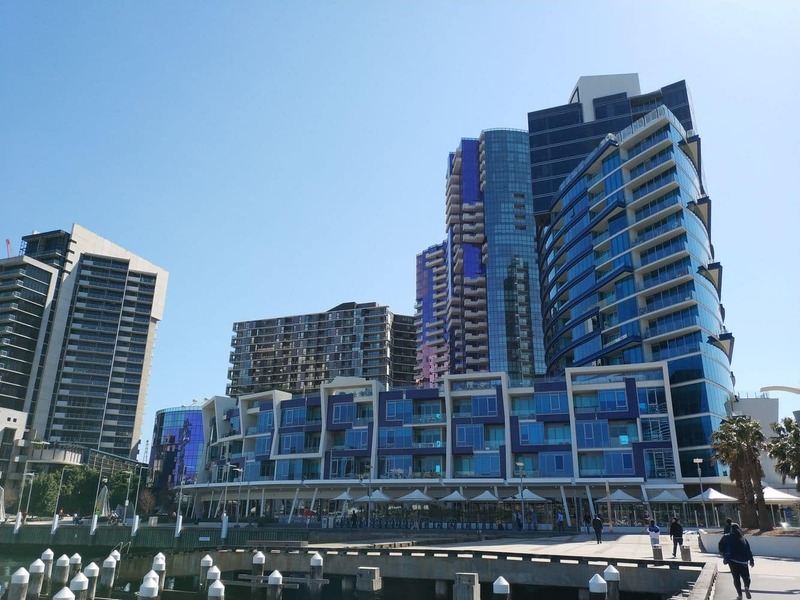 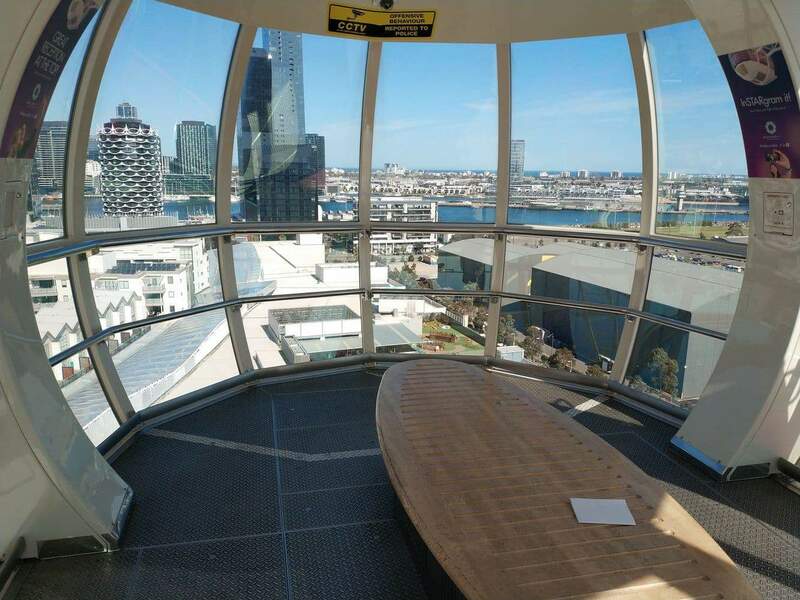 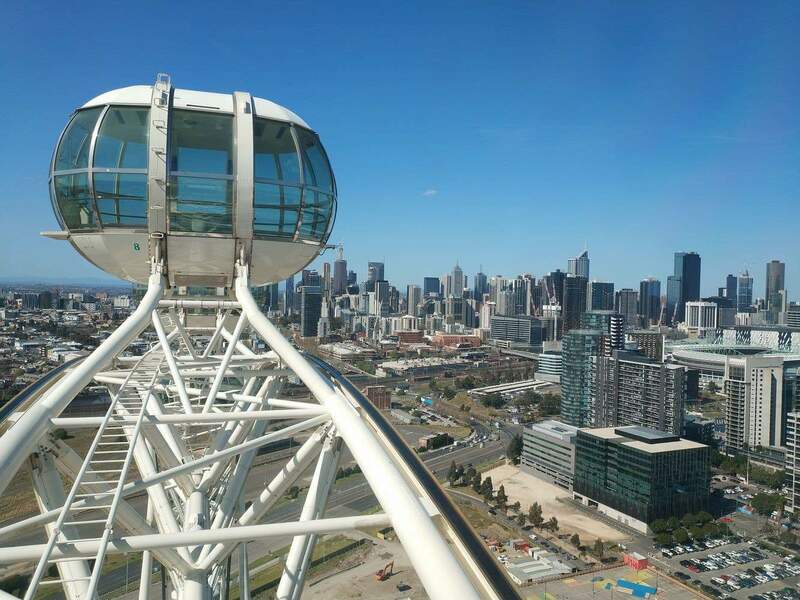 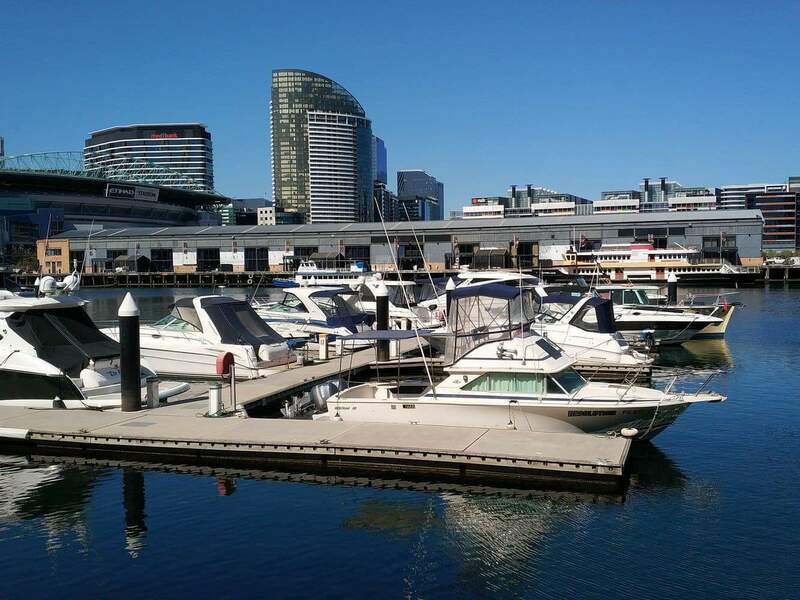 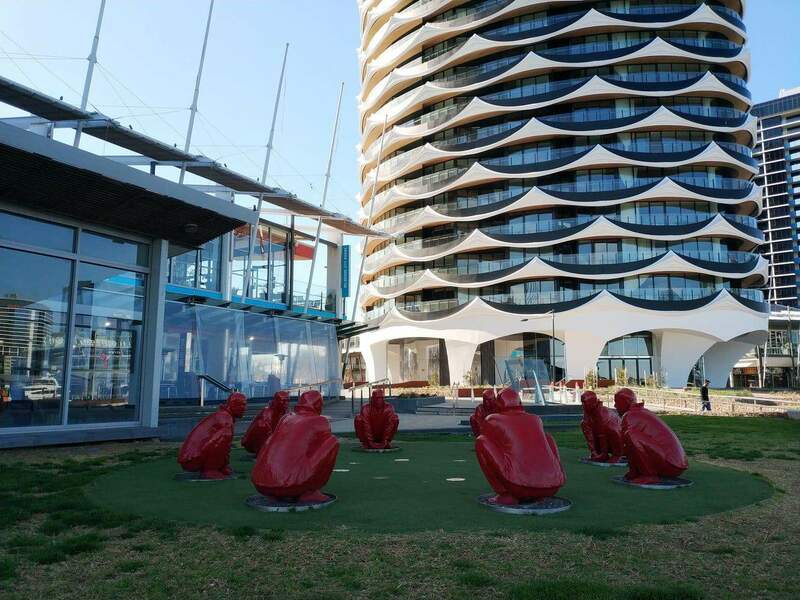 If you’re interested in spending a day on the water or even on land, the Docklands offers an excellent array of adventurous water activities for you to enjoy, as well as a large number of luxury apartments & hotels to stay in. 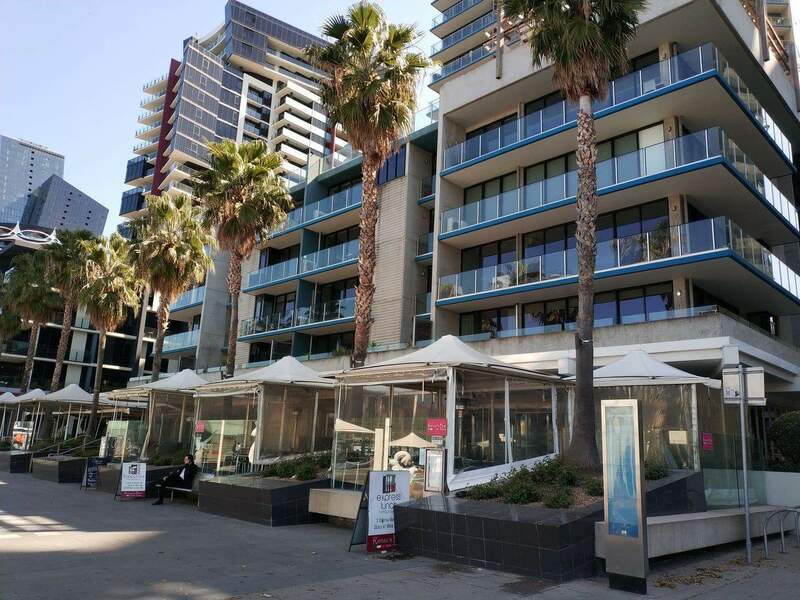 Those looking forward to sampling authentic Australian and international cuisines won’t be disappointed. 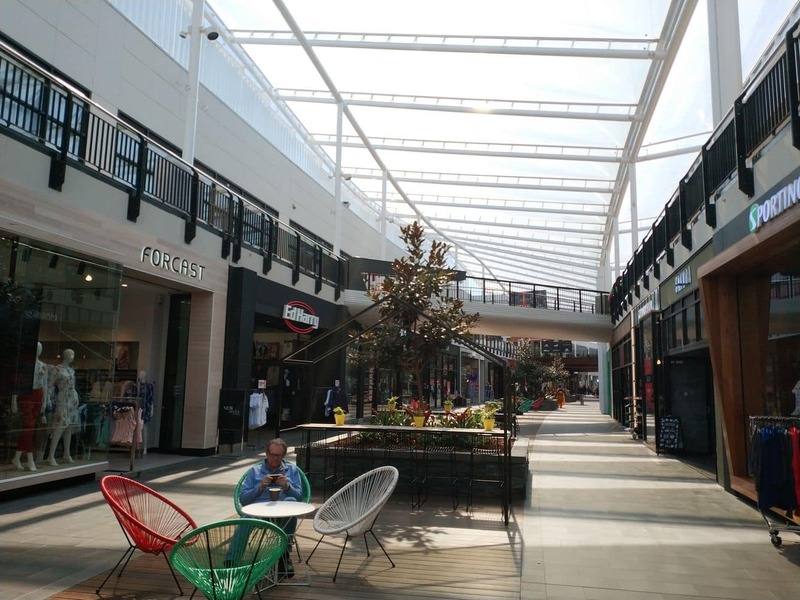 The area is lined with quaint and modern restaurants that offer ingredient driven menus. 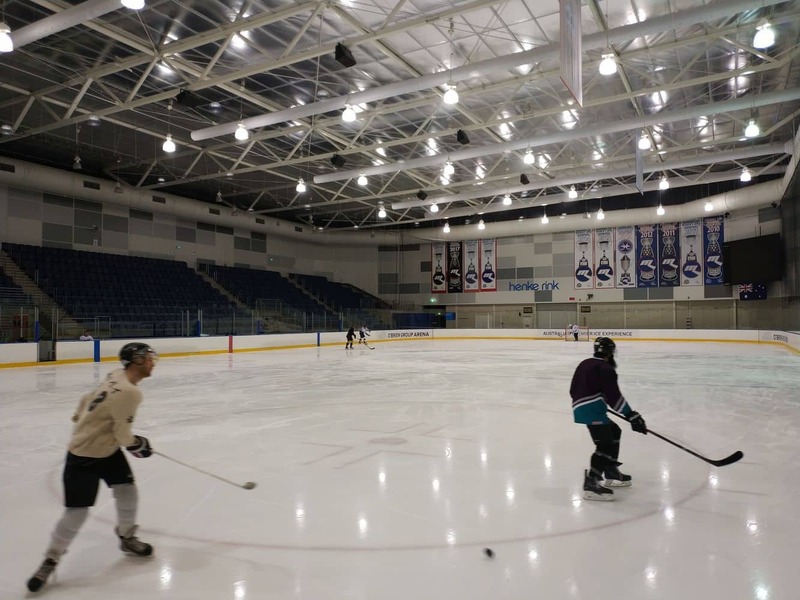 For some adventure and fun, stop by the Medibank Icehouse. 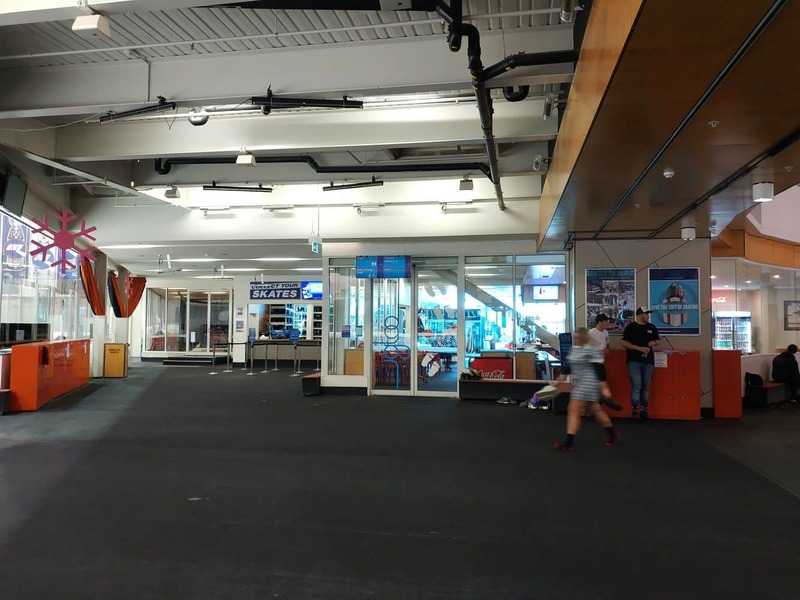 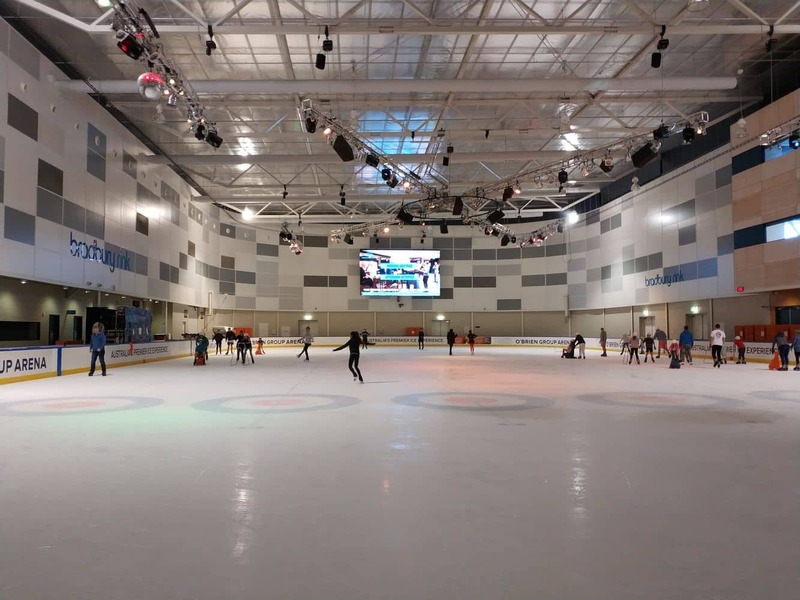 The Icehouse offers a great place for ice skating; with kids and adults of all ages welcome to rent skates and enjoy the fun of ice skating. 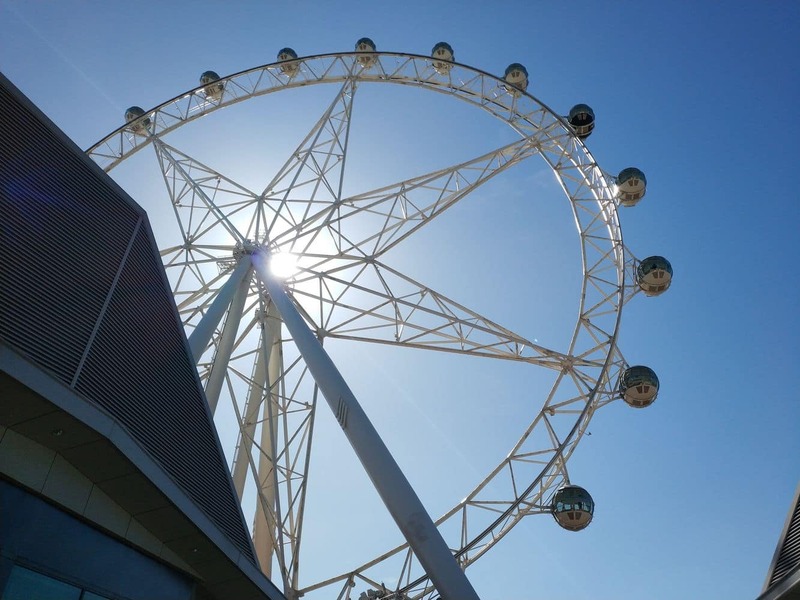 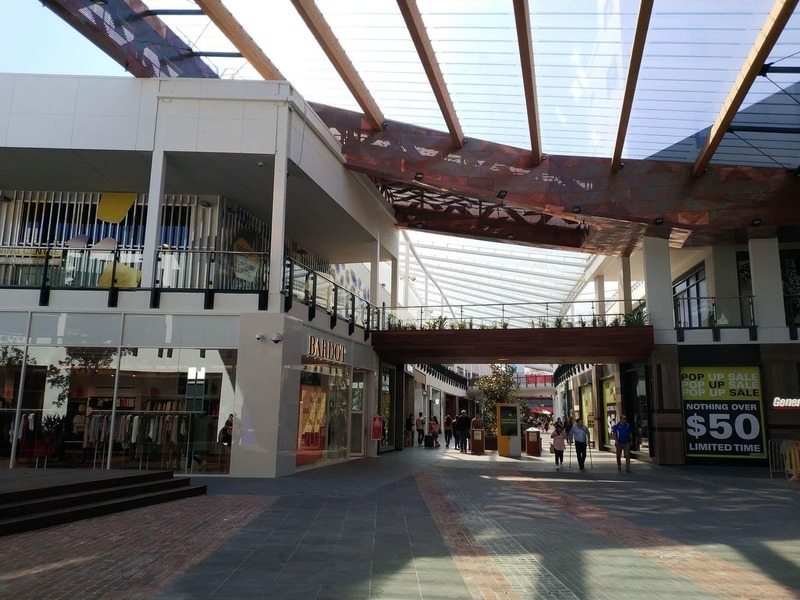 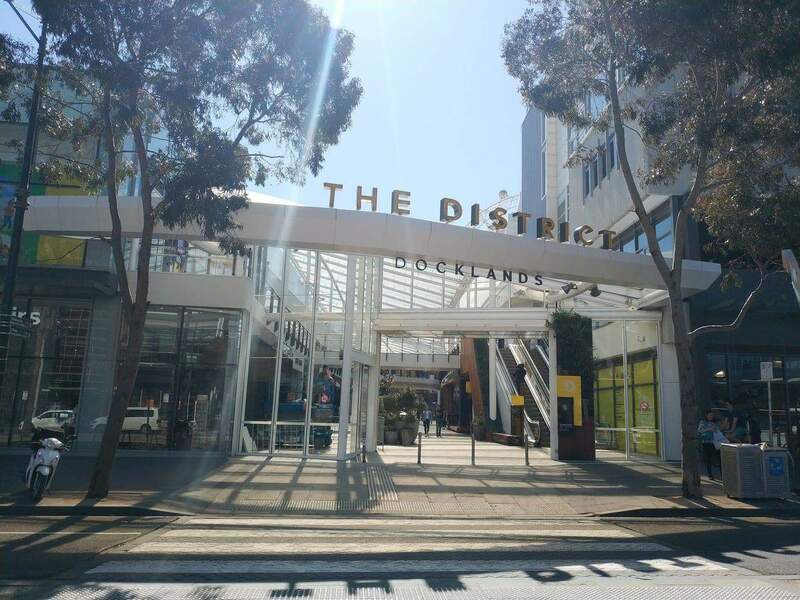 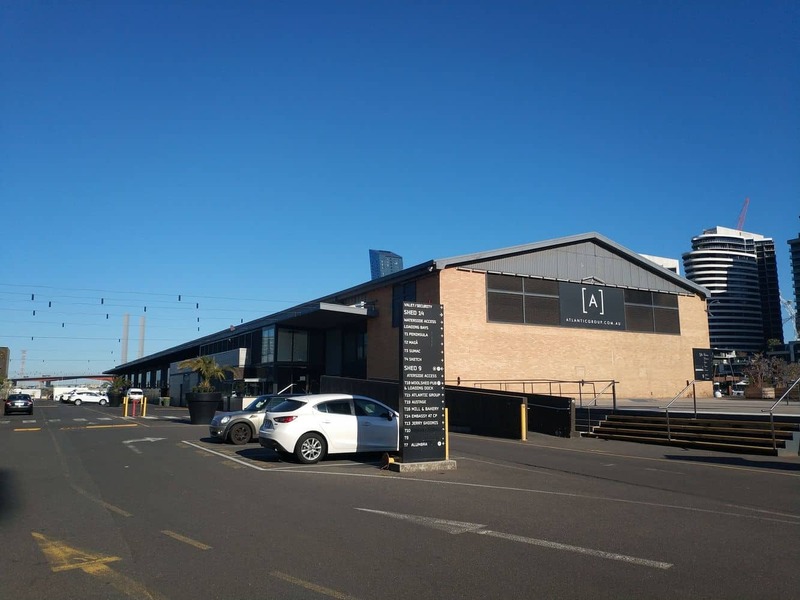 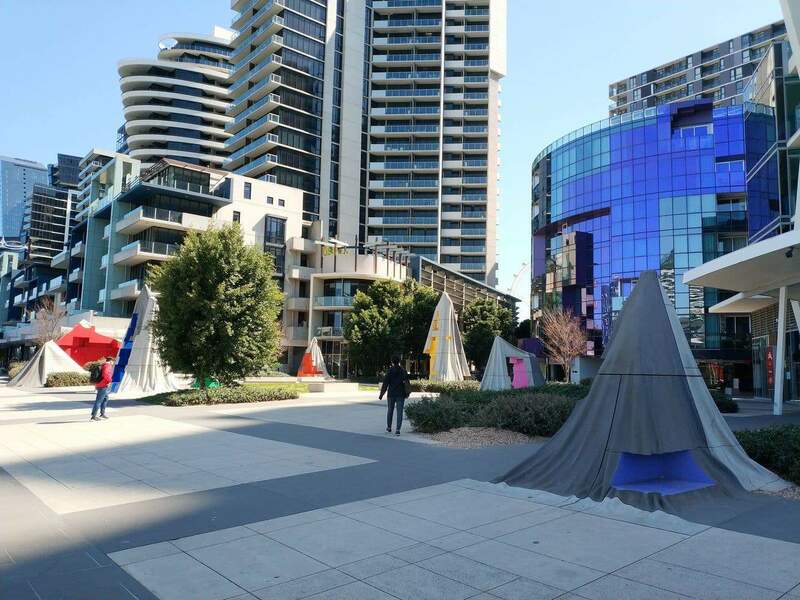 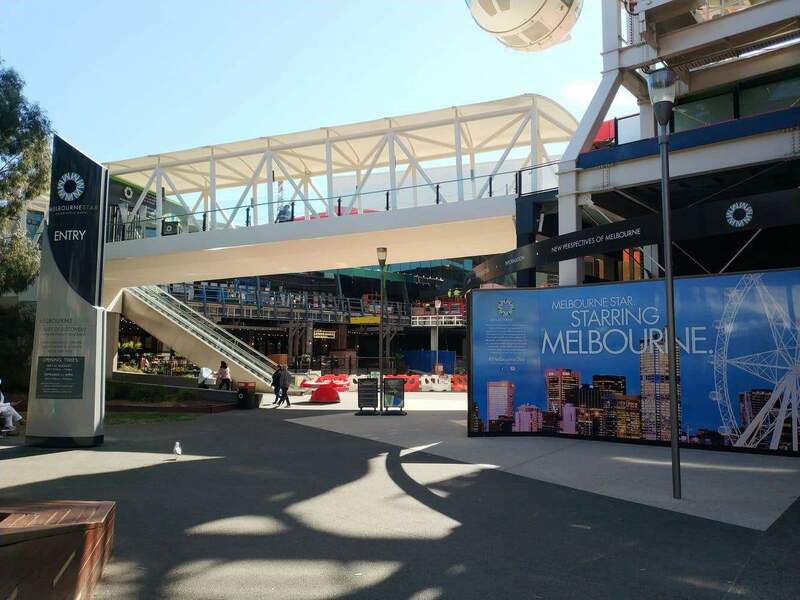 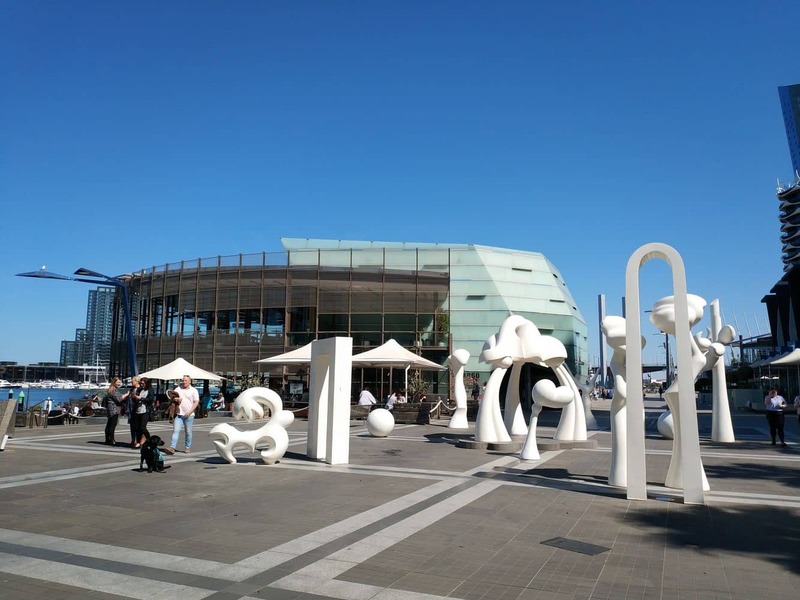 For an enjoyable shopping experience, stop by The District Docklands (formerly Harbour Town). 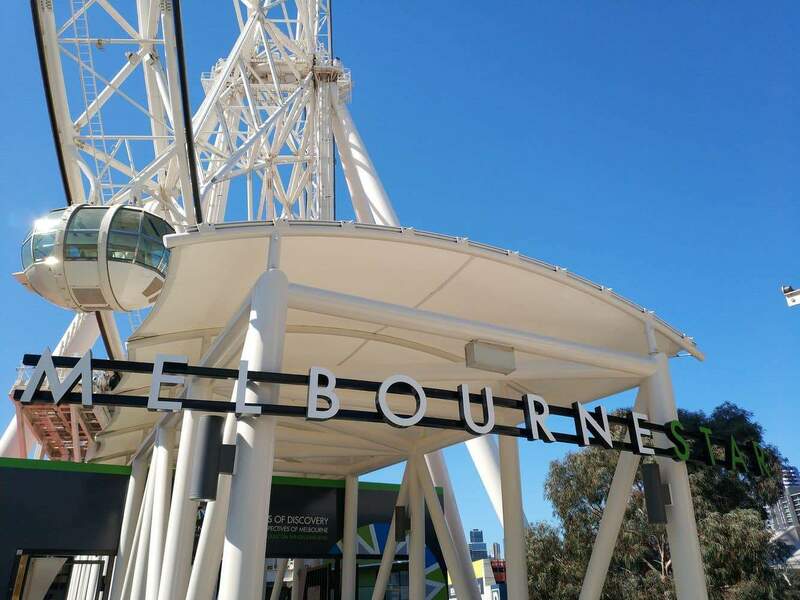 This beautiful place offers quaint stalls, designer boutiques, local and international fashion stores. 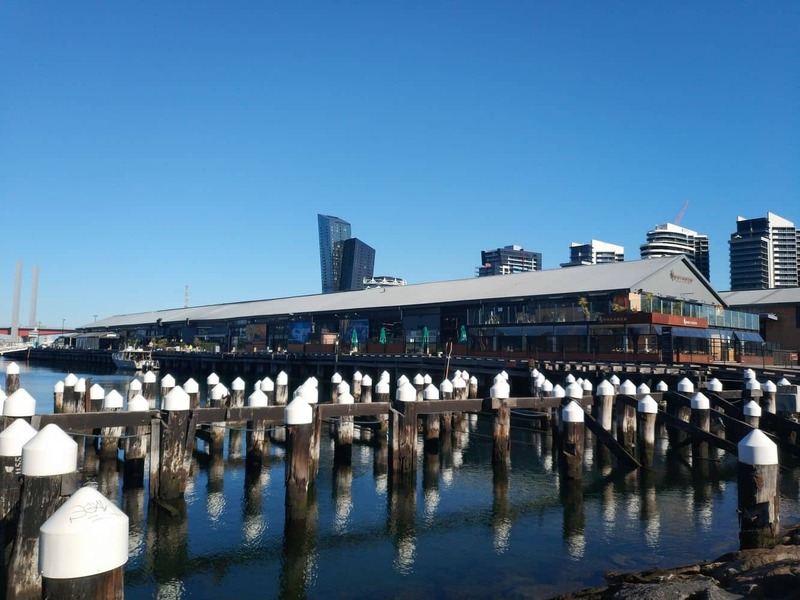 Take your time exploring this waterfront shopping destination and enjoy discounted shopping. 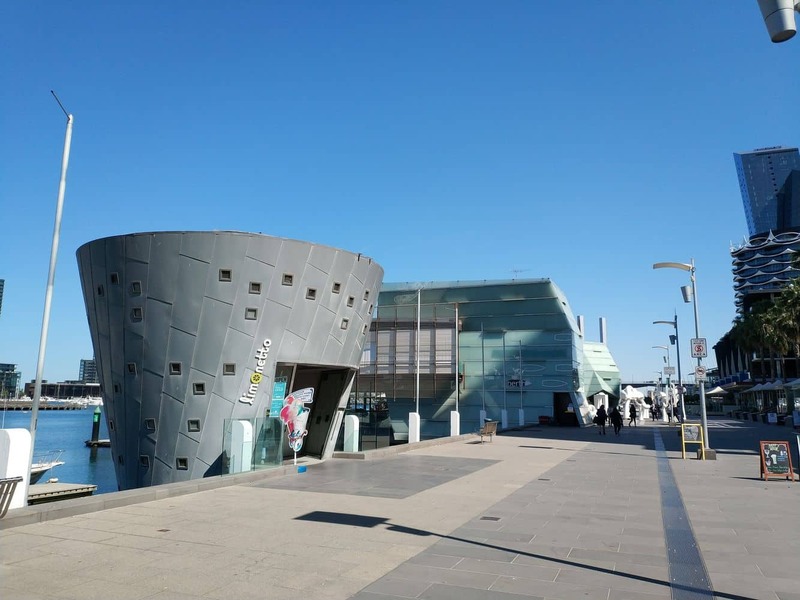 Don’t forget to stop by the public art galleries at NewQuay during your Docklands visit.